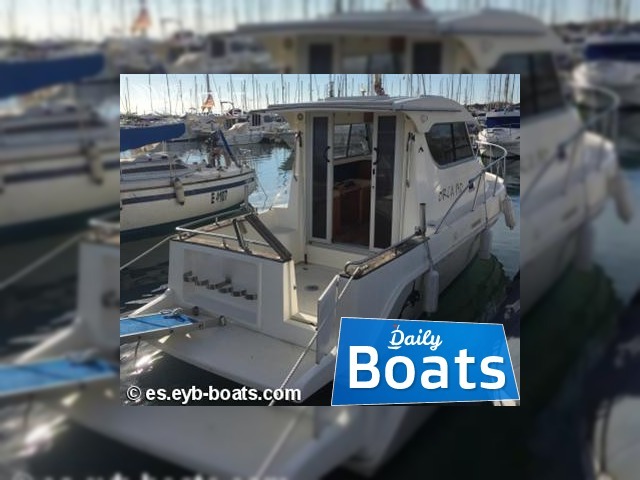 Used Power boat FISHER BOATS FISHER 840 ORCA for sale located in Palma De Mallorca,Spain, founded in 2007. 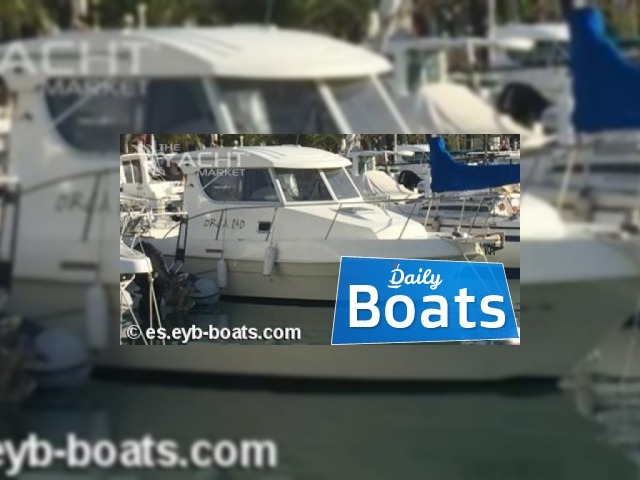 The manufacturer of boat - Fisher. It`s overall length is 8.4 meters. 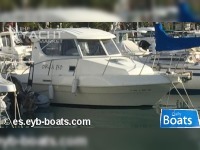 Width of boat is 2.79 meters. Draft is 0.7 m. Engine «Inboard Diesel VOLVO160 HP» uses Diesel fuel. 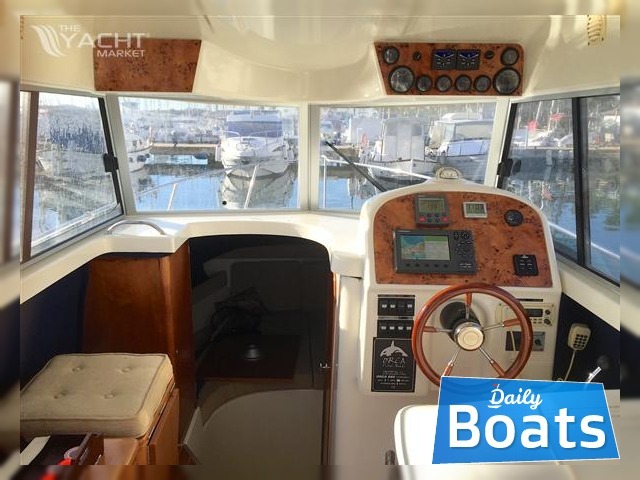 You can buy FISHER BOATS FISHER 840 ORCA just for 34900 EUR. 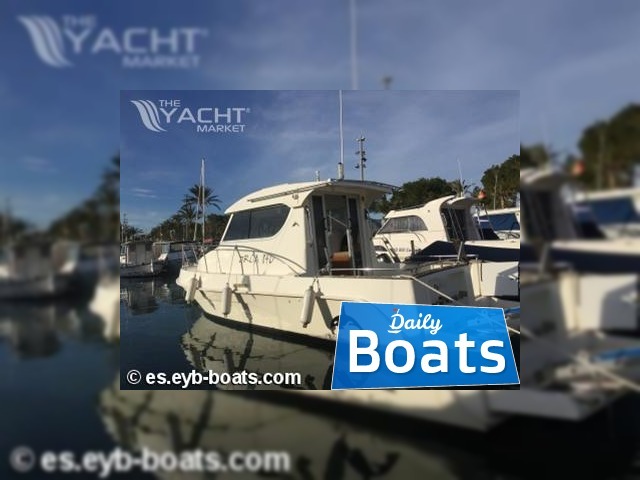 Want to Buy FISHER BOATS FISHER 840 ORCA in Palma De Mallorca,Spain? - Contact now!